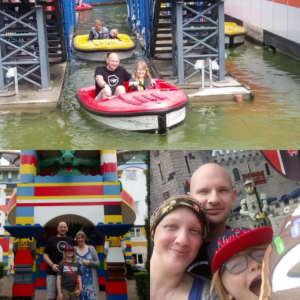 Legoland continues to be a popular choice for a good day out. Sarah and her family thoroughly enjoyed the theme park, as these photos show. Who doesn’t love a theme park! !